Indian Hills a 55 Pluss Community. Did you spot the deer? Where is Indian Hill Mobile Home Park San Luis Bay Estates? Indian Hill is located North of Avila Beach and South of San Luis Obispo California of San Luis Obispo County. Pelican Point is to the West, and See Canyon is to the East. The closest main road is San Luis Bay Drive off Highway 101. Directions from Highway 101: Turn West onto San Luis Bay Drive, then turn right onto Sparrow Street, then through the Gate, then turn left onto Lupine Canyon Road, then turn right onto Country Club Drive. The following street names for Indian Hills are: Country Club Drive, Village Crest Drive, Valley View Lane, Hilltop Way, Oak View, Meadow View, Oak Crest Drive, Moon Ridge, River View Drive, Quail Way, and Sunrise Terrace. The homes are part of the San Luis Bay Estates HOA, and the monthly fees are around $321.00 as of April 2015. The Indian Hill mobile home park features its own pool, clubhouse, spa, and ark area. The area also has local hiking trails, such as the popular Bob Jones trail that leads to Avila Beach. The Bob Jones trail is on the boarder of the San Luis Bay Estates area. 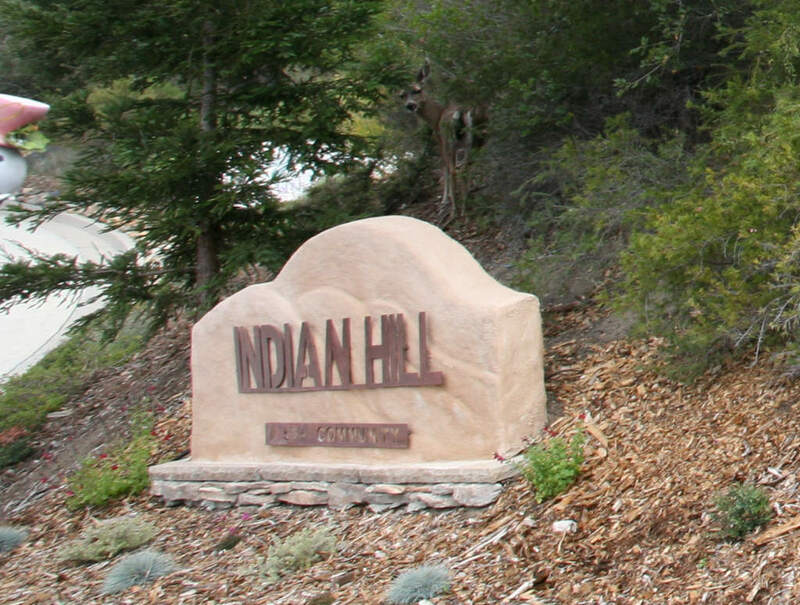 The Indian Hills community has views of the Rolling hills and Oak Trees and some that look over Avila Valley. The Indian Hill homes are close to Sparrow Street gate and are a 55 plus community. Property Search: Avila Beach Real Estate and San Luis Obispo Real Estate Indian Hills recent Sold properties. 232 Hilltop Way, Avila Beach, Ca 93424, 3 Bedroom, 2 Bath (2,0,0,0) 1900 Sq. Ft lot size 15,999 Sq. Ft year built 1973. Home sold on 11/05/14 for $395,000. If you would like more comps or need additional comparable homes please email [email protected]. If you are planning to sell, please visit www.FreeHouseQuotes.com for a custom valuation to help find your home's value. 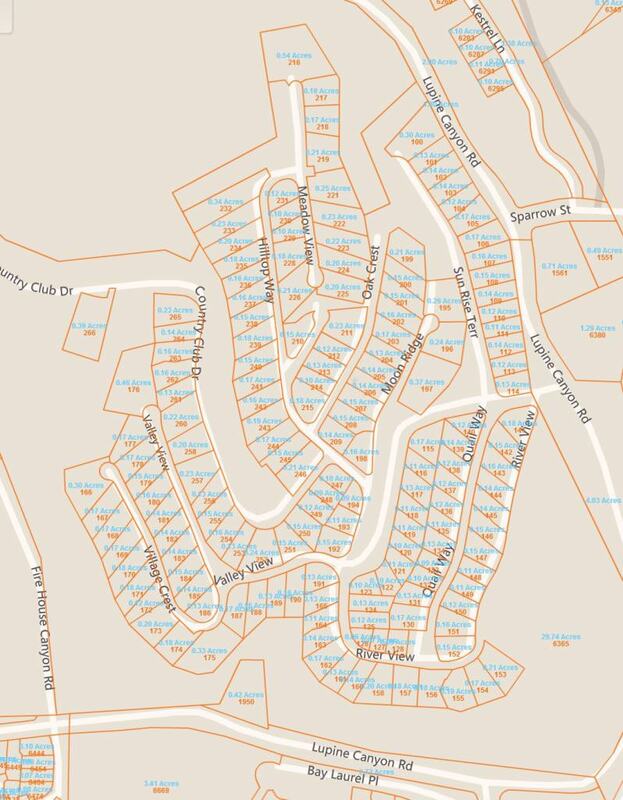 Indian Hills a 55 plus community address and lot size. Indian Hill Mobile Home Park San Luis Bay Avila Beach Ca real estate market update.